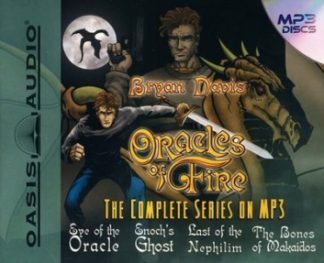 This is MP3 audio disk contains the full audio text of Eye of the Oracle, the first book in the Oracles of Fire series. 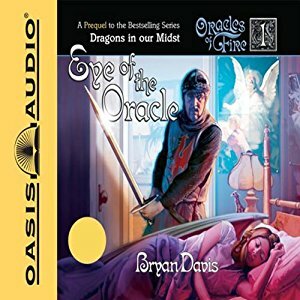 Audio version (MP3 Disk) of Eye of the Oracle, the first book in the Oracles of Fire series. Recommended for ages 12 and older. 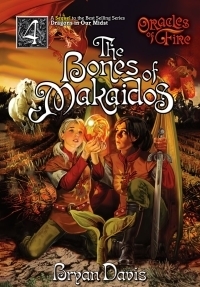 #1 Best-seller, Eye of the Oracle, is the first in the Oracles of Fire series, a set of four books for young adults. This series inspires young people to pursue faith, courage, and love and to dig deep within to find their God-given strengths, no matter how difficult the circumstances. 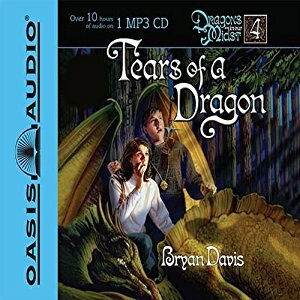 This book is a prequel to the Dragon in our Midst series (DIOM), covering the events that led up to Raising Dragons, the first DIOM book. 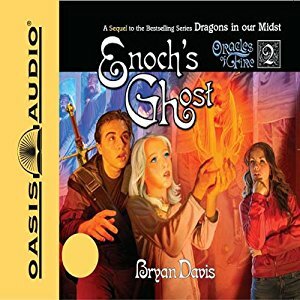 The second book in Oracles of Fire, Enoch’s Ghost, picks up where Tears of a Dragon, the fourth book in DIOM, left off. Therefore, the second, third, and fourth books in Oracles of Fireare sequels to DIOM. 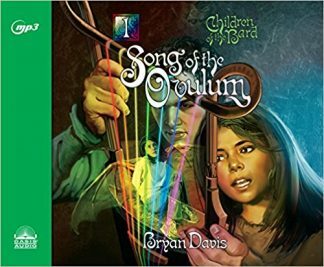 This book is designed to be read after the DIOM series and will launch a new adventure that continues through the next three books. Readers familiar with DIOM will recognize characters from that series and will be introduced to new ones as well. Readers unfamiliar with DIOM will have no trouble following this new story, because no knowledge of DIOM will be required.